Our summer is shaping up to be pretty fun. Wyatt participated in a grueling wrestling camp. 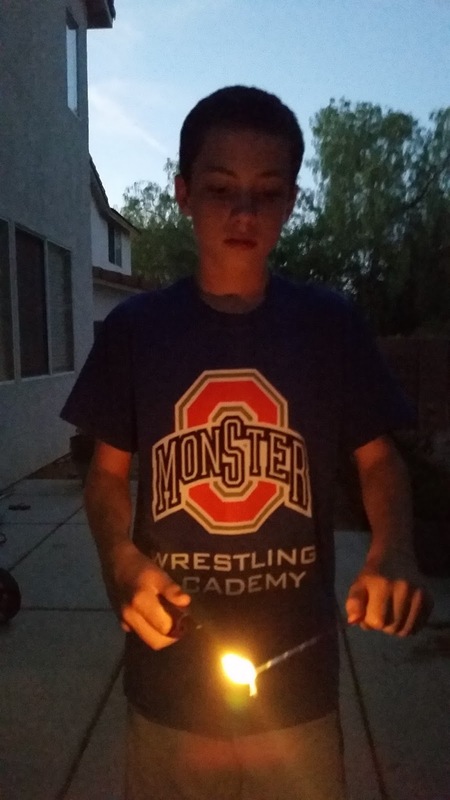 He worked with college and Olympic-level coaches and wrestlers. 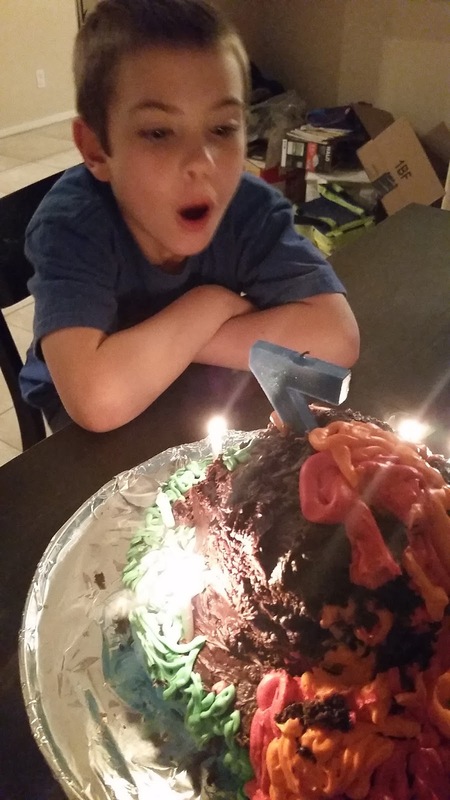 He was worn out by the end of the week! 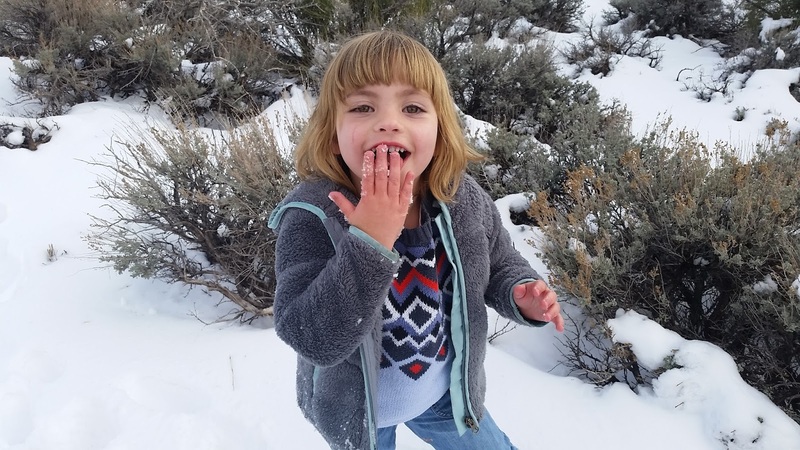 Quinn has been attending preschool 3 days a week, and has warmed up to leaving us for a day on her own, with her own teachers and friends. 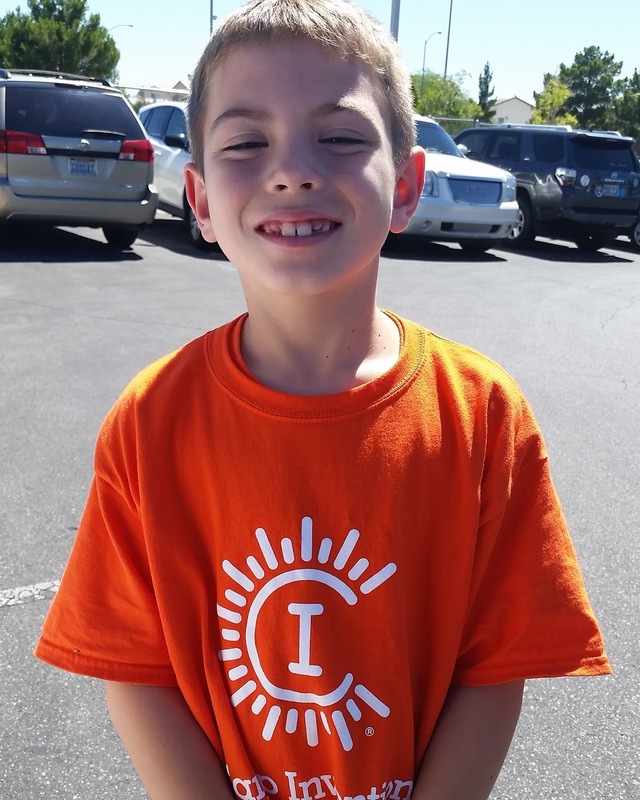 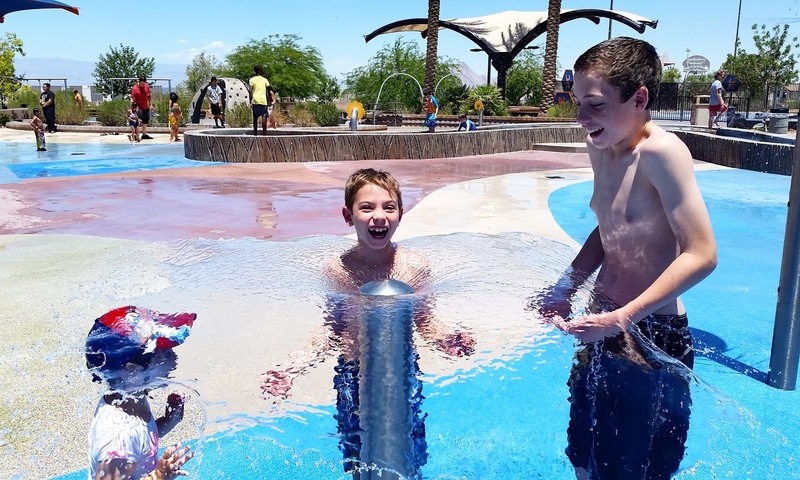 The boys are participating in a camp through the City of Henderson, and get to go swimming and go on some pretty fun field trips including trips to the movies, amusement parts, paint ball and laser tag! 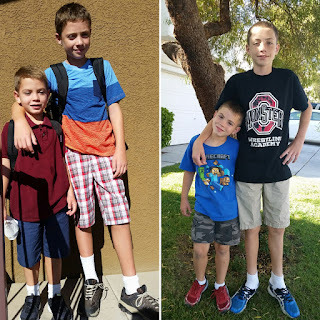 June 1st marked the last day of school! I am just amazed by the growth of these two - not just in size! They impressed us with honor rolls and wonderful compliments from their teachers. 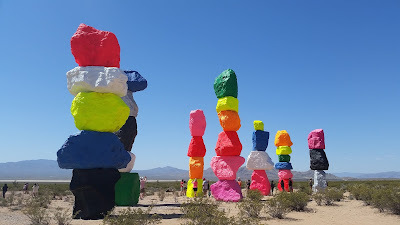 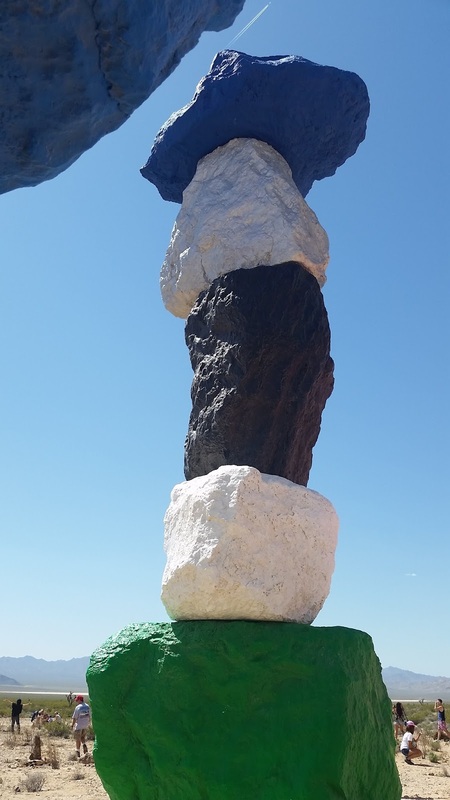 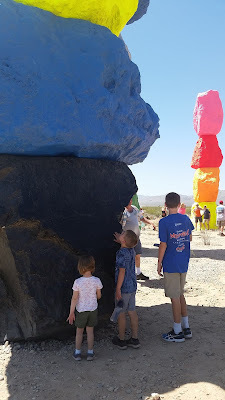 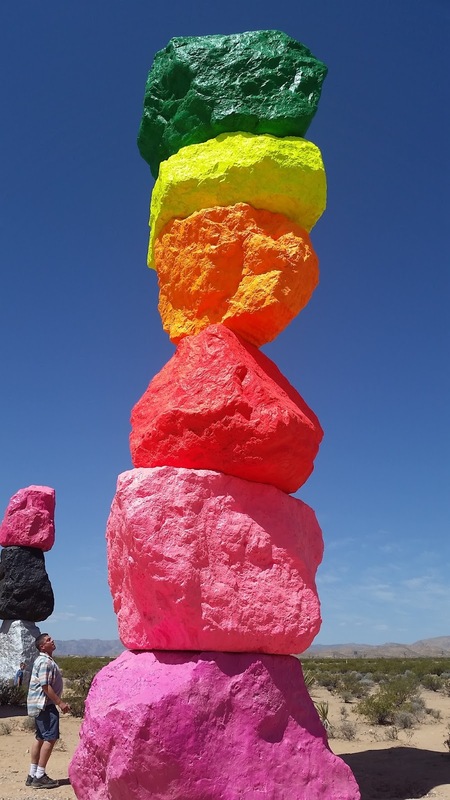 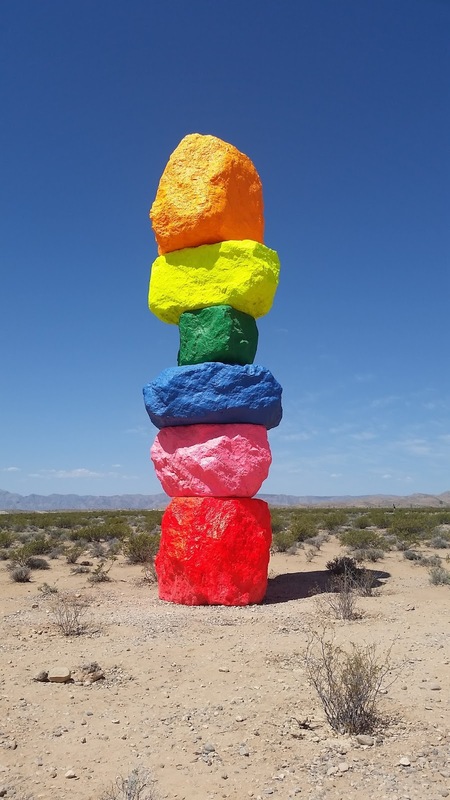 In May we viewed a sculpture in the Mojave Desert called "Seven Magic Mountains" by artist Ugo Rondinone. 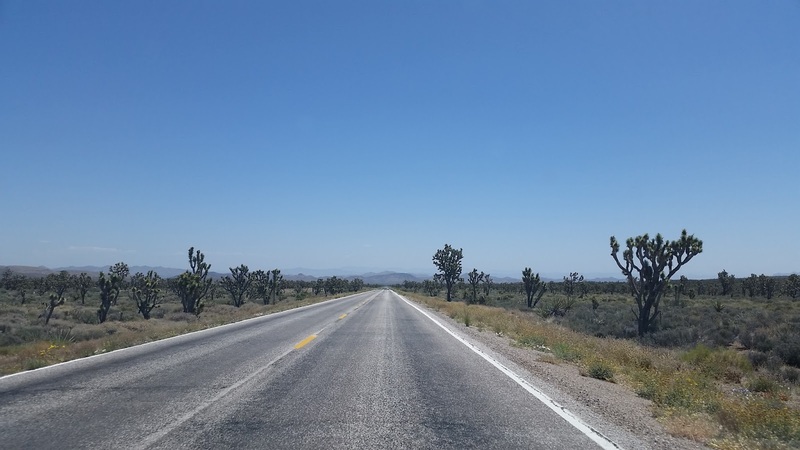 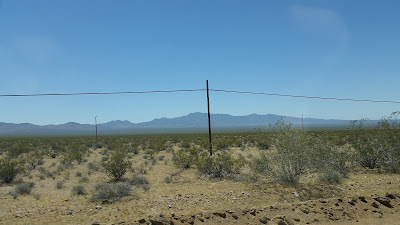 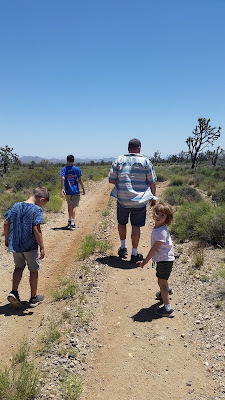 We decided to take a little tour of the desert, driving back into California for a few miles. 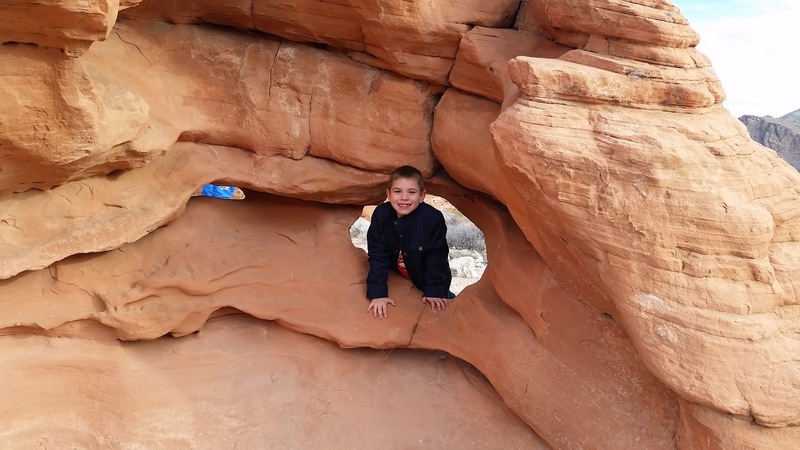 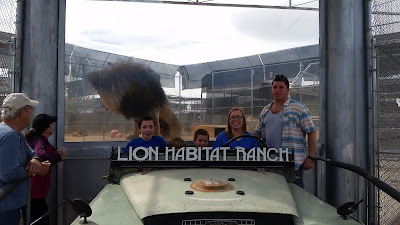 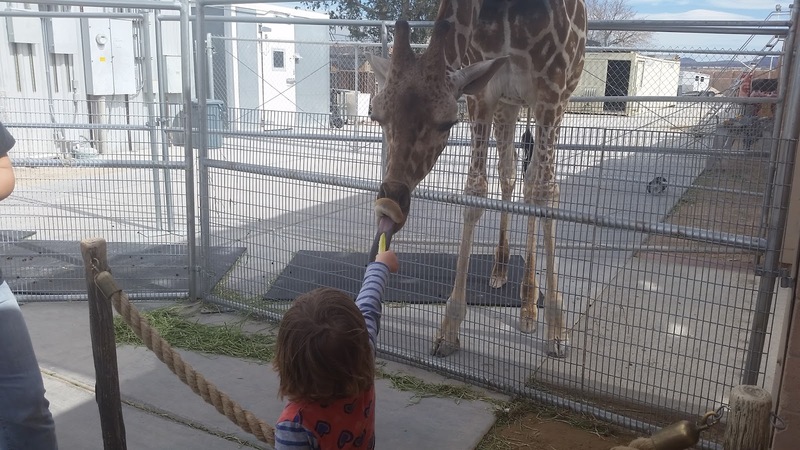 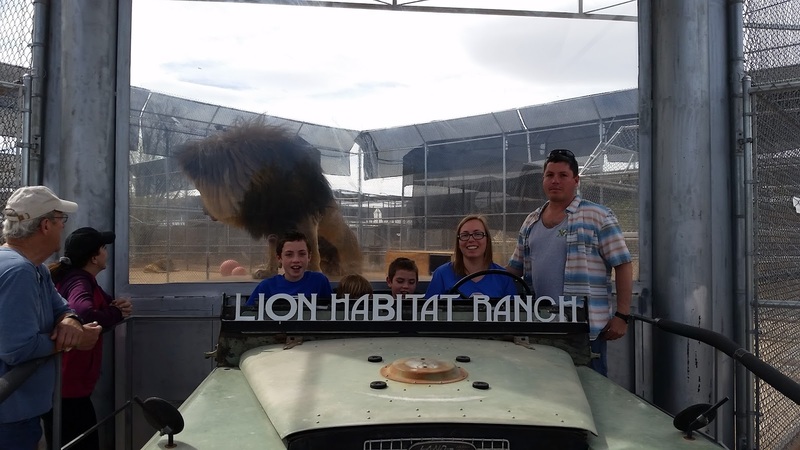 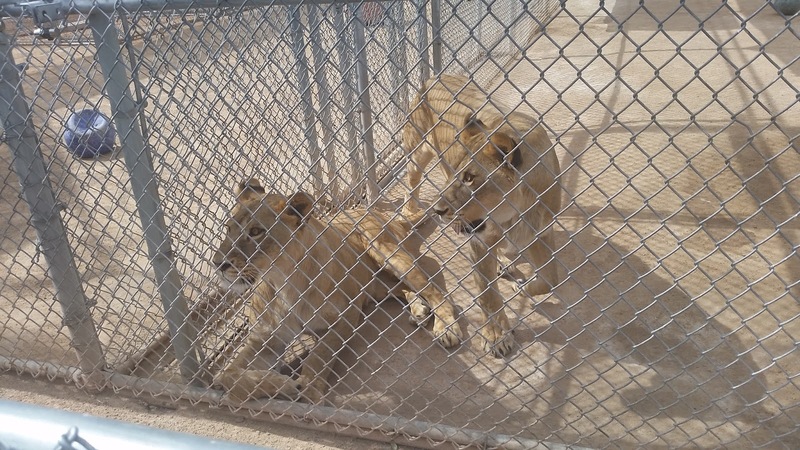 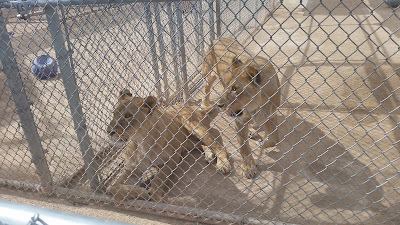 For Arlo's Birthday, we visited the Lion Habitat in Henderon, NV. 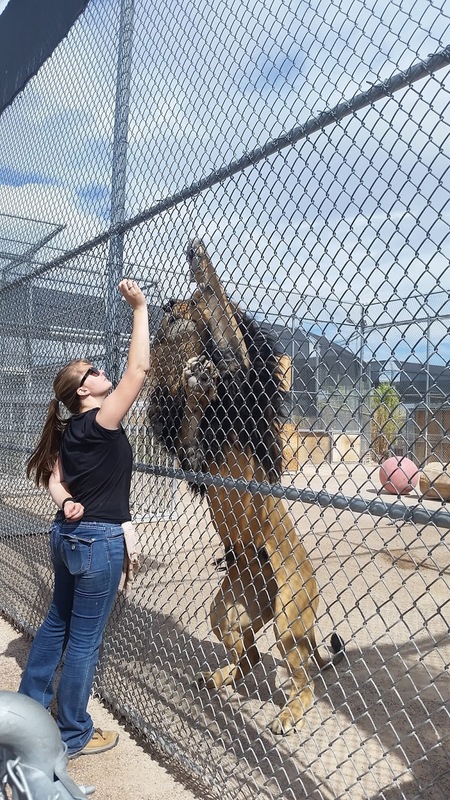 It was amazing to stand so close to the Lions, and we even got to feed a Giraffe! 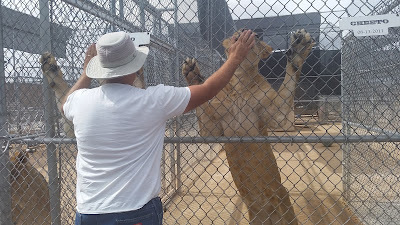 The volunteers give the lions ground meat as treats, and get them to come closer to the fence. 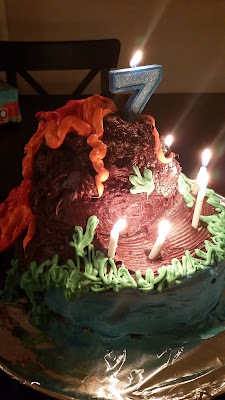 Arlo requested a volcano birthday cake. He was very pleased with my creation! 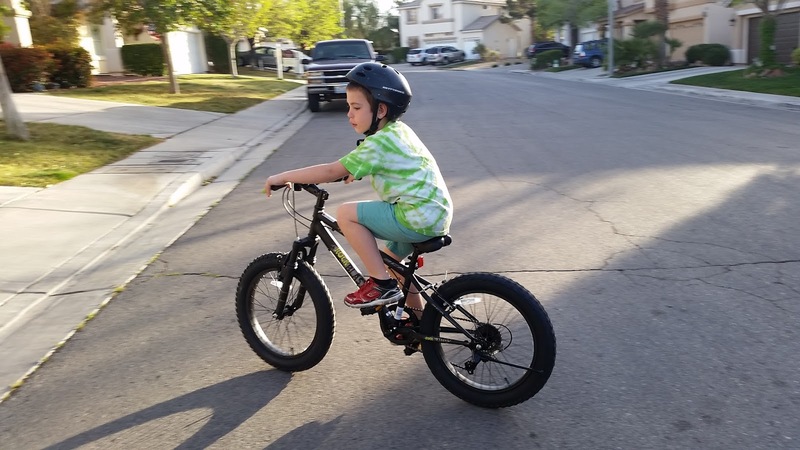 And even happier with his first new bike! 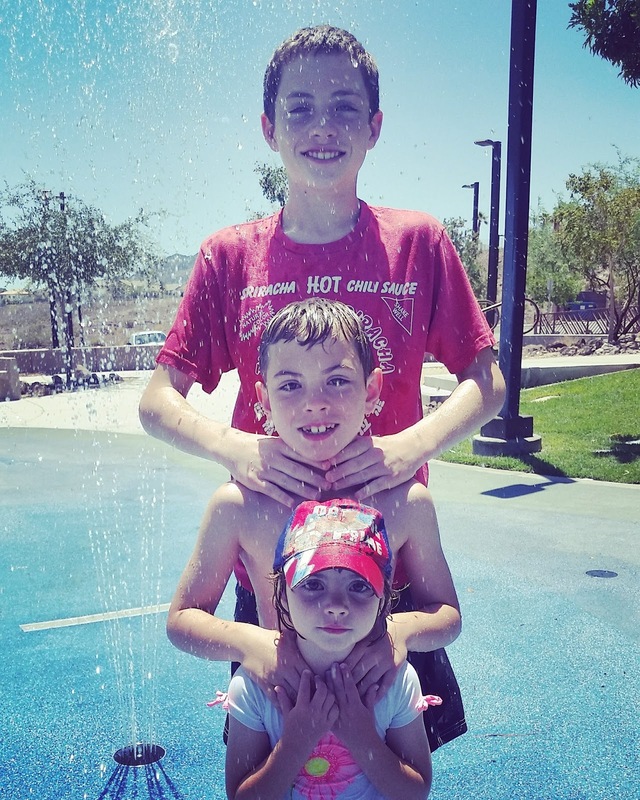 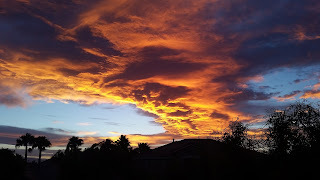 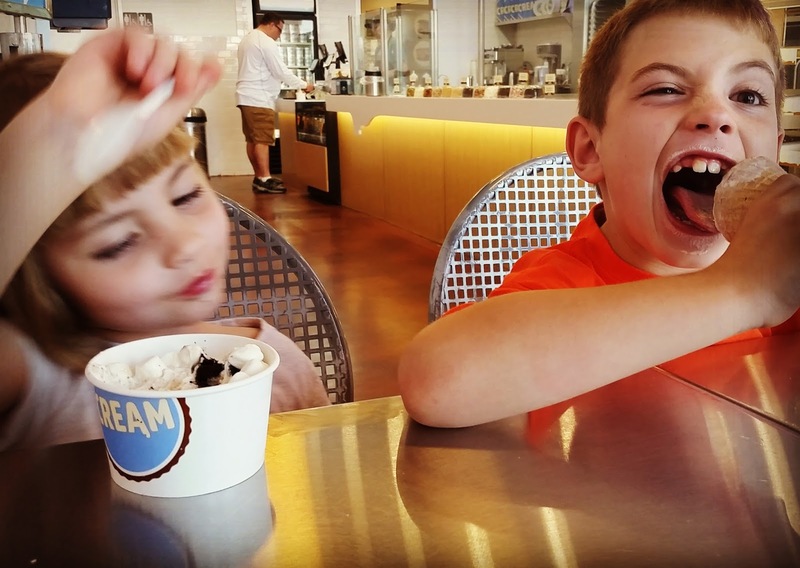 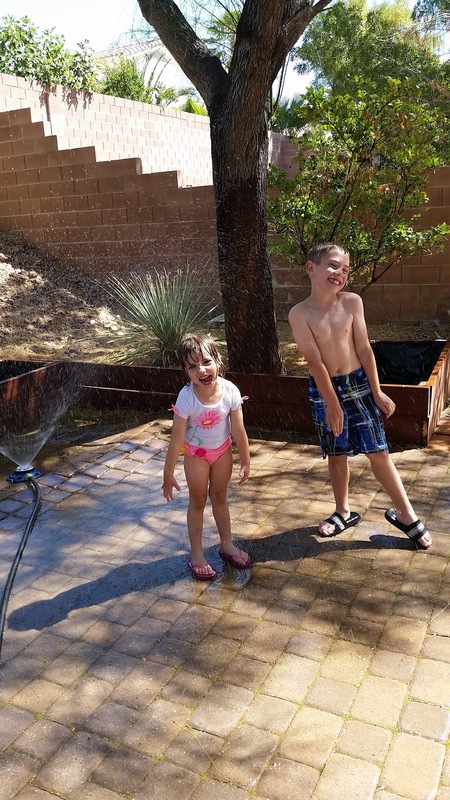 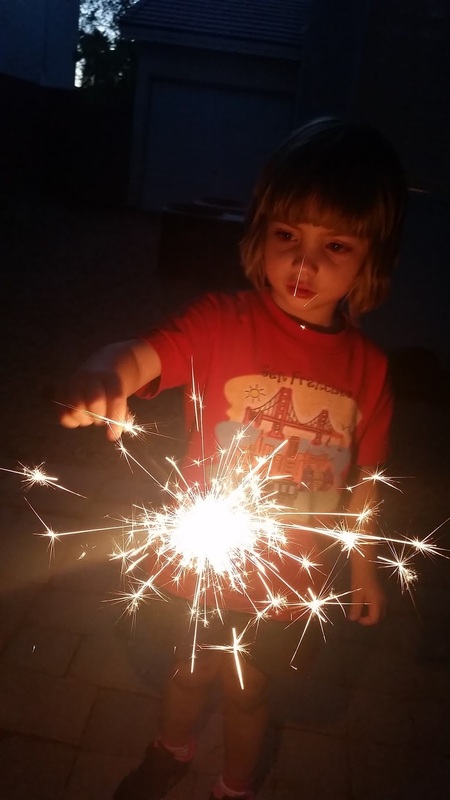 This is a great post for the 110° (or higher) Las Vegas Summer! 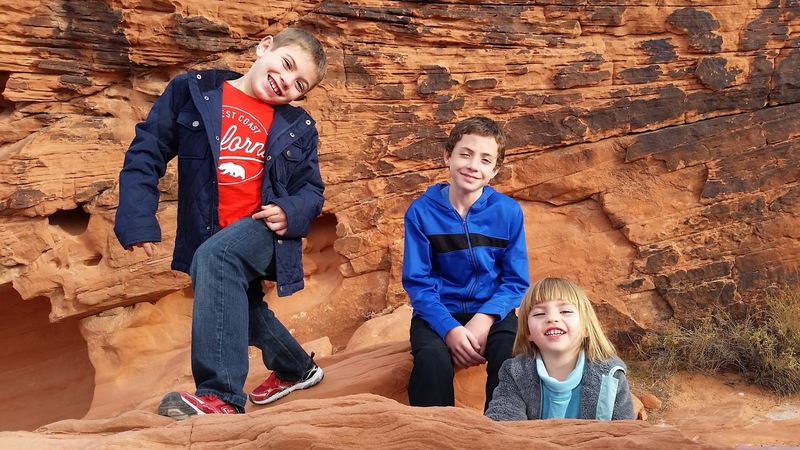 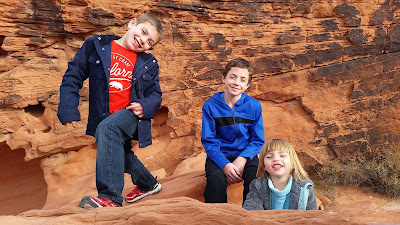 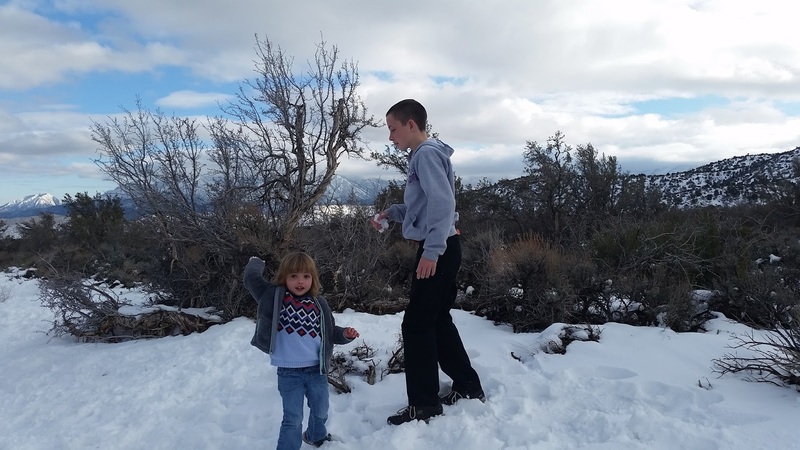 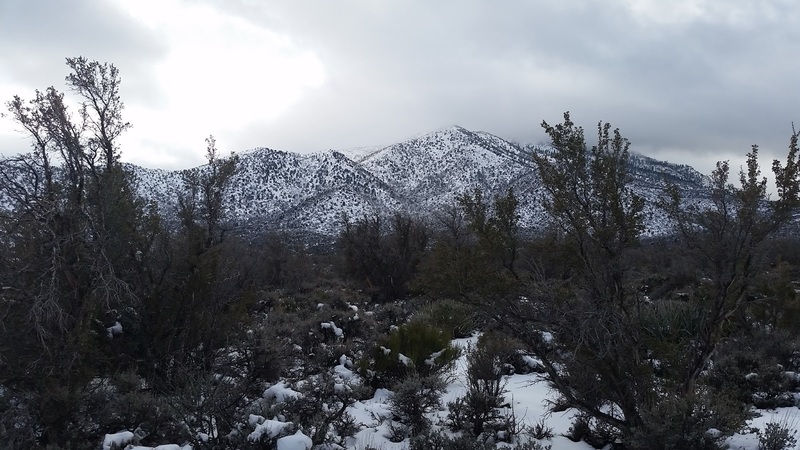 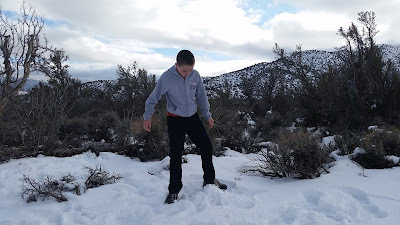 In January I took the kids up to Mt Charleston to play in the snow. 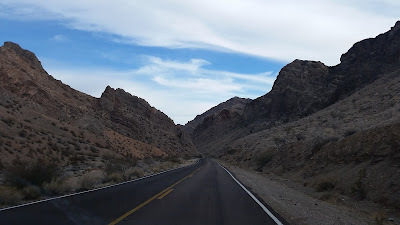 I didn't realize we'd just have to pull over on the side of the road or we may not have spent as much time as we did driving up the mountain. 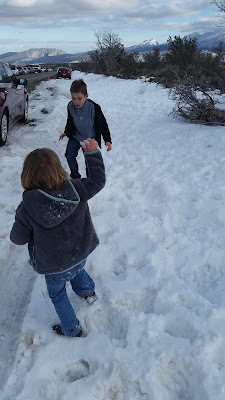 It was all worth it in the end, they got to throw snowballs at each other! 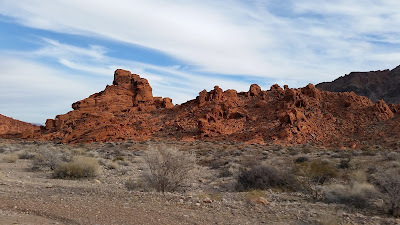 In an attempt to free up space on my phone, I've uploaded my photos to my computer, and have realized I haven't shared anything here in a long time! 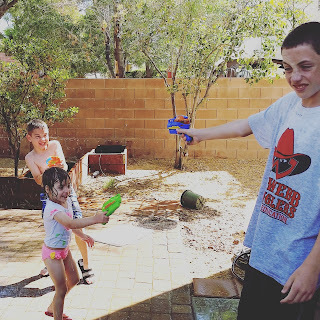 With Instagram and Facebook, shares are quick and easy, so the blog gets forgotten as a chore. Those single photos tend to have to tell the story on their own, and I hate to bombard either site with too many photos of the same event - which is what this little spot in the internet is great for! 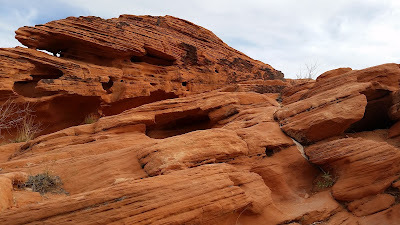 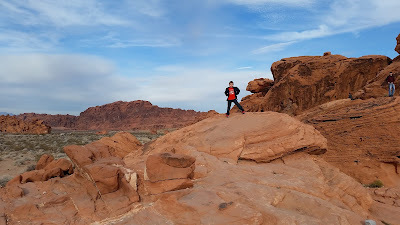 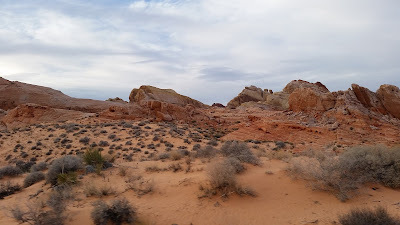 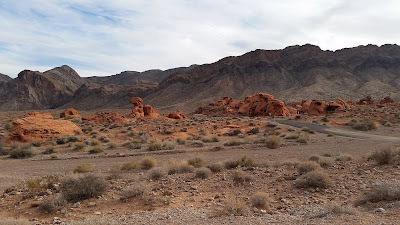 So as I catch up, one trip I haven't talked about yet is our day trip to the Valley of Fire. 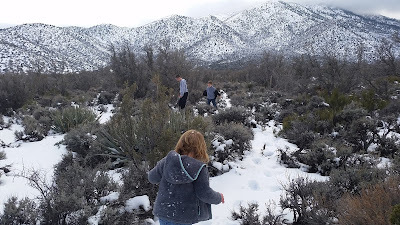 We made a stop here on our way home from a wrestling tournament, but we could easily fill a day with all of the walking and exploring you can do. This is another state park that has a well -maintained road system that allows you to see a great amount of the area without leaving your car. There are many pull-off locations where you can park and explore. 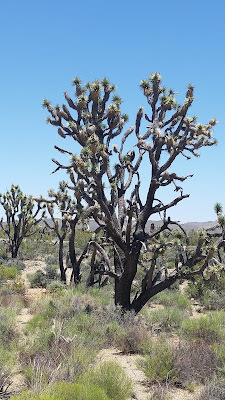 They have a great visitors center with restrooms as well. 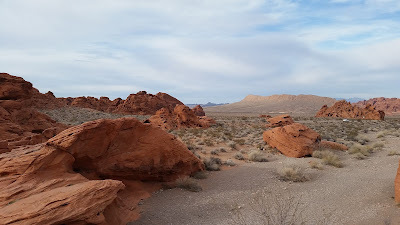 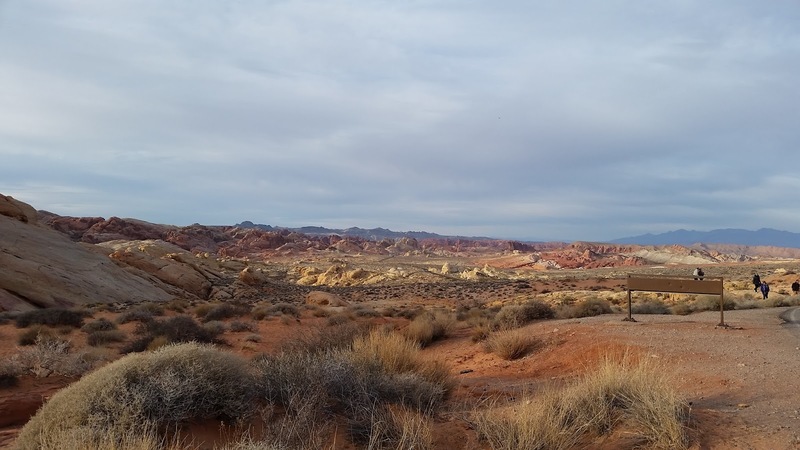 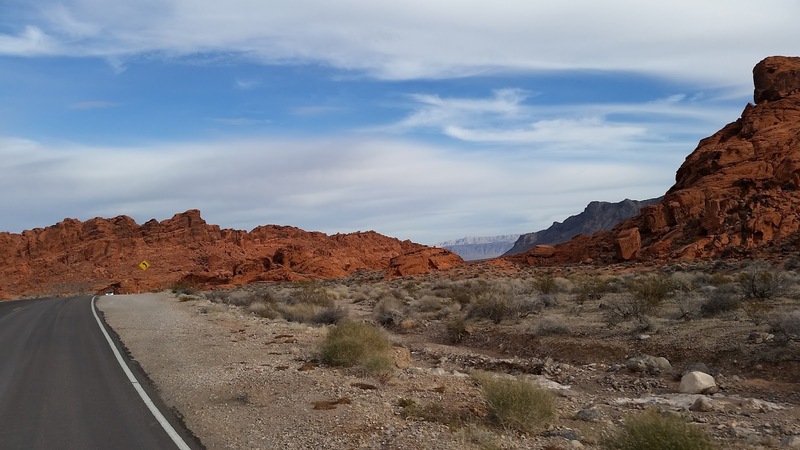 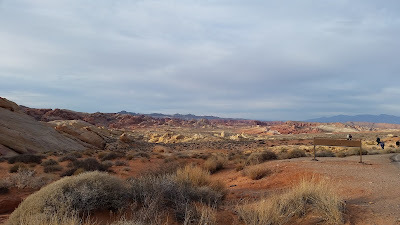 Labels: "Valley of Fire" "Southern Nevada"